They're also declaring war on Medicare, the National Park Service and PBS. 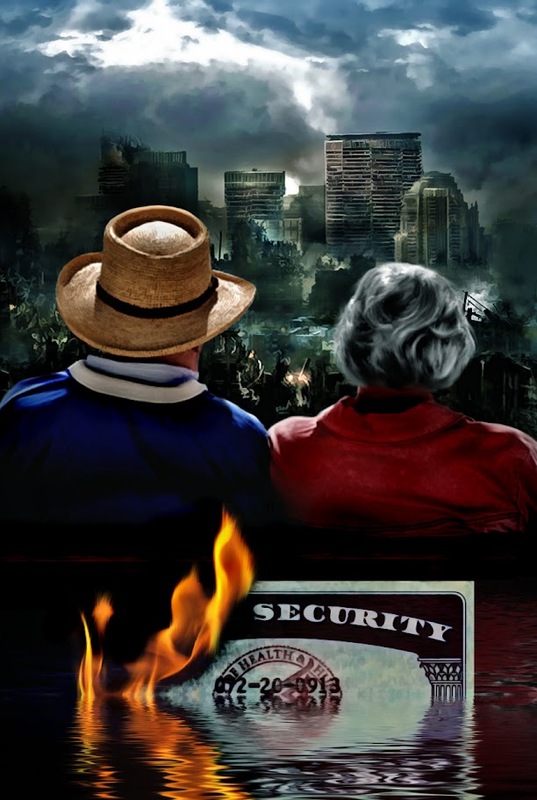 The commission openly attacks Social Security and Medicare. The retirement age would be raised from 67 to 68 (for those born after 1959) and from 68 to 69 (for everyone born after 2006). This is divide and rule at its best, meant to target only specific ages of the population in phases, while ignoring those who are currently about to retire.